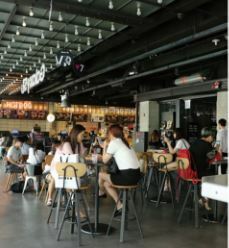 CGV Hongdae is the movie theater where Mo-Yeon and Shi-Jin had their very first date. 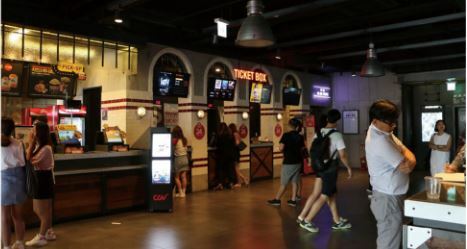 The 6 hall of the theater has welcomed increasingly large numbers of visitors since the drama was aired. 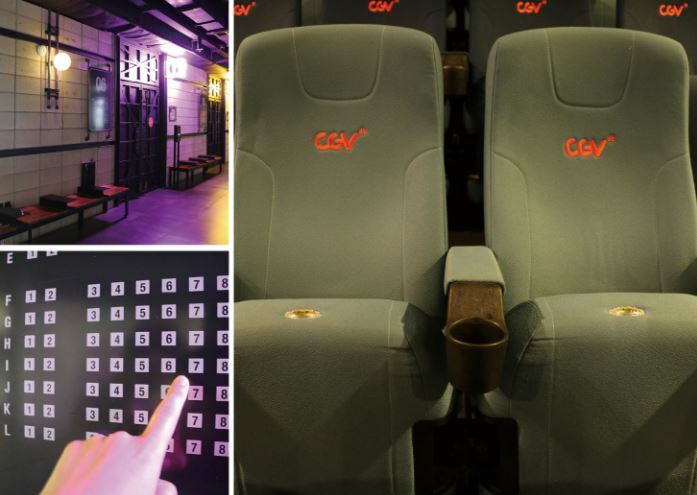 If you can, try to sit on the seat number 6 and 7 on the ‘I row’ just like the drama couple. 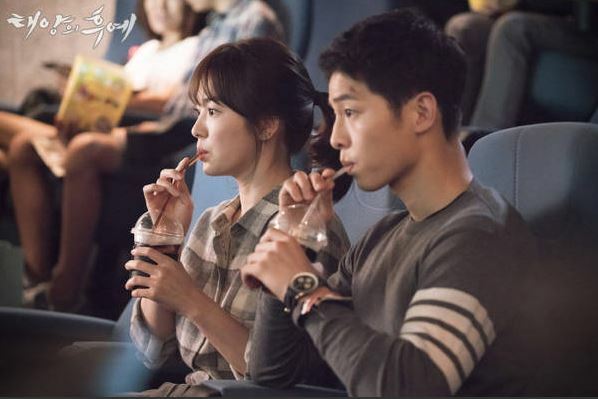 You would recall the dialogue of Shi-Jin “I`m so excited now as I`m with a beauty.” Course 2 is recommended more for a couple than a single for that reason.